My mom and Brian did so much work to help make it a success, serving people drinks and making them feel comfortable, running out to get more wine and food in the middle of the event because we ran out (! ), mom for preparing all the food, and Brian for being my right hand and the BEST fiance a girl could ask for. 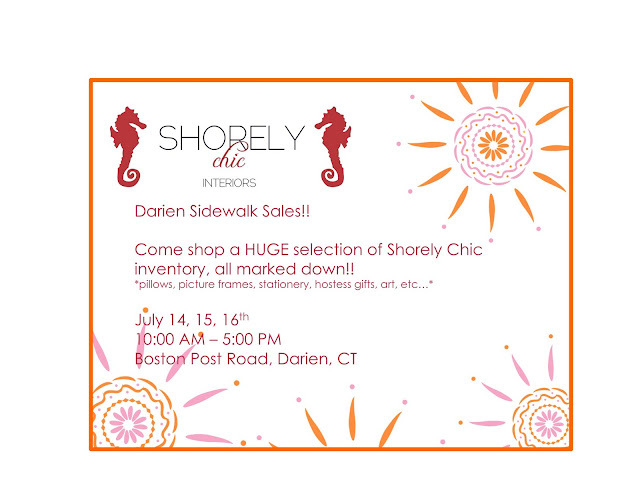 Oh and if you want to see me today, and tomorrow morning come by the Sidewalk Sales in Darien!! CONGRATS! I hope I can visit your store one day!!! Congratulations! Looks like you had a lot of fun - love your dress! What a fun evening! 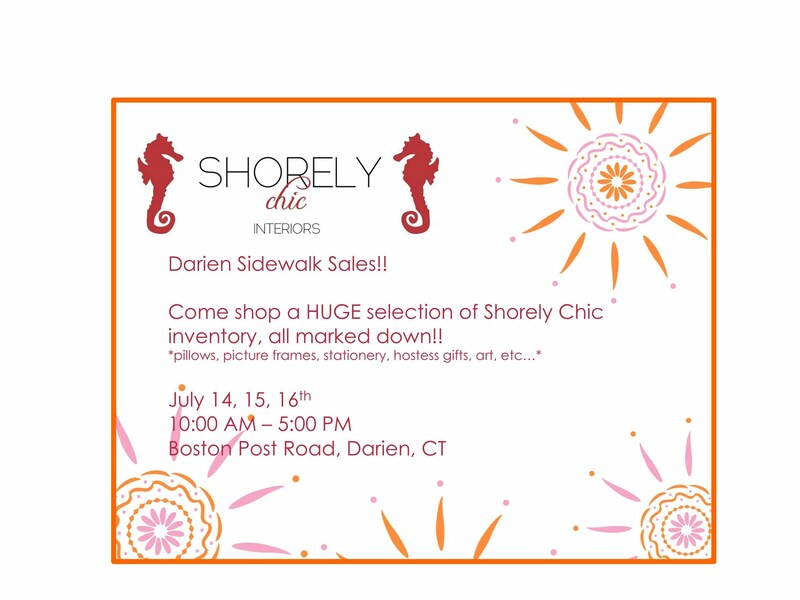 The store looked wonderful and you were gracious hosts. Wishing you tons of success!